A large property divided as 2 separate villas similar in design. The ground floor villa has 2 bedrooms and the first floor villa has 3 bedrooms and a conservatory. Both have separate entrances and the land has 2 separate gates. 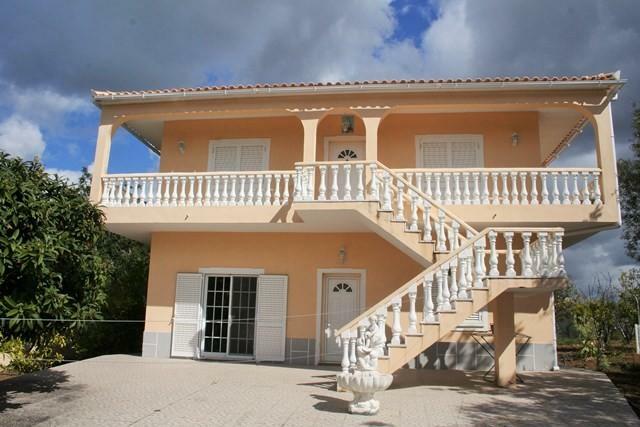 Located near Mesquita to the south east of the town of Sao Bras with lovely country and valley views.